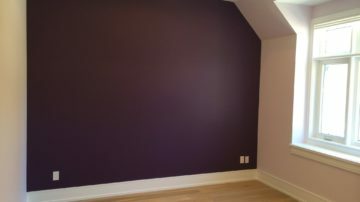 We provide our expert skills and knowledge in all aspects of residential painting. We achieve sensational results! We offer complete residential and business interior and exterior painting services provided by experienced, insured painters. Our promise as a contractor is to add value into your home while delivering professional expertise. We only use premium quality primers and paints. This ensures stunning, long-lasting results. And yes, we are more than happy to offer you colour consultation. We have worked with hundreds of satisfied clients in Toronto area. Become one of them and call us now. 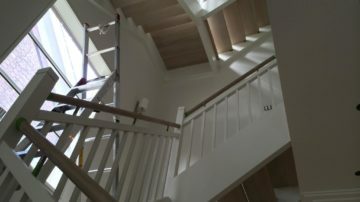 Looking for professional, reputable painters for your next project? We keep our business motto as simple as possible. Making our customers happy to the best of our abilities is our main goal for every project. 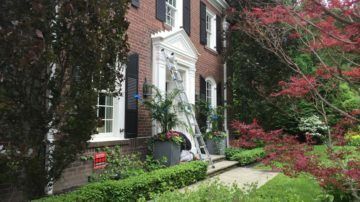 Since our work speaks for itself, we focus great efforts on maintaining super smooth texture and finish, straight cut lines, and exceptional prep work before the actual painting begins. At Smart Finishes, you can count on our integrity, honesty, and dependability as the core values for our approach to business. We can guarantee that all projects are completed with expertise and competence. At the same time, as a client, you will be supported throughout the entire process of the project, and you will be able to access us with questions and concerns. We are prompt with communication via email, text messages, and phone calls. At the same time, we also work effectively and efficiently to achieve the best results based on our wealth of experience and in-depth knowledge of current trends and practices. While taking the time to learn from common mistakes in the industry, we find innovative ways to ensure best practices for our work and approaches to project completion. Quality tools help to deliver quality work. We believe that our toolboxes are just as important as our expertise on the job. 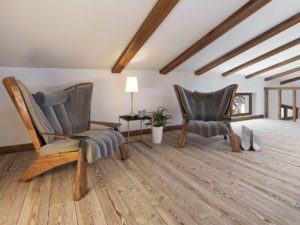 We offer virtually dustless sanding solutions to improve the impact of renovation on your household. The effectiveness of our sanders in combination with auto-clean dust extractors minimize dust from sanding by 99%! We believe in the preparatory step as well as the smart finishes and we invest in the appropriate equipment to deliver our promise for a smooth and beautiful finish. 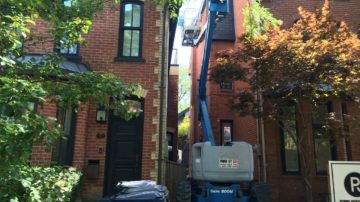 Based in the Greater Toronto Area, Smart Finishes provides full residential painting services to clients with various sized projects. Our team comprises of skilled and experienced individuals who work according to our company motto and standards. 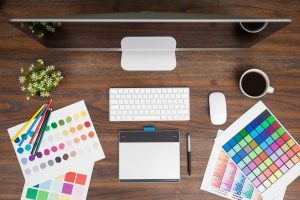 We put our best efforts into making your ideas into a reality, bringing our skills and innovation into partnership with your creativity and novelty. 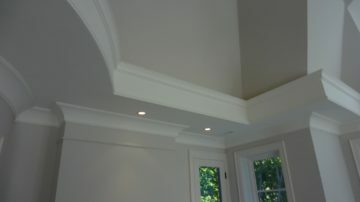 Smart Finishes specializes in painting for custom homes. 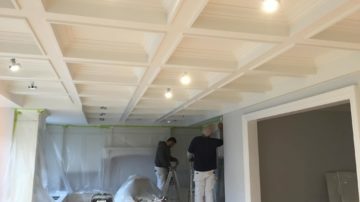 Whether it is a new built with new drywall and new trim work or partial renovation, our service is complete and comprehensive from start to finish, paying great attention to detail to ensure full satisfaction for the client. 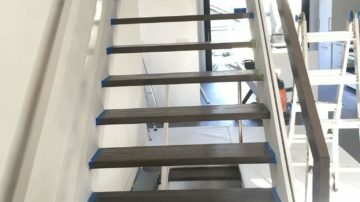 We deliver the best results because we emphasize best techniques, best tools, and the best approach to paint projects. No matter the size of the project, our guarantee never fails. Along with comprehensive paint projects, we are also able to paint maintenance needs for your home. 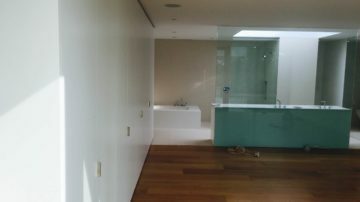 Everything from changing colours to refreshing existing walls, we treat each project with the same priority. We believe that all projects require the same level of professionalism, thoughtfulness and smart solutions. We are proud to achieve this. Over the years, we have emphasized effective communication between essential parties such as builders, homeowners, and designers. 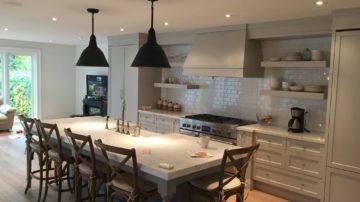 Coordination with site supervisors and designers is crucial to meeting timelines and ensuring the completion of the project to the ultimate expectations of each client. 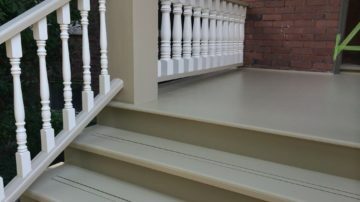 Most importantly, we treat your home with respect, and our painting expertise extends further into the preparation and hand-over back to the client upon completion of the painting project. 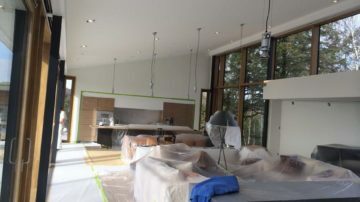 I hired Smart Finishes to complete painting of a whole 3500 square foot home. They had the extra challenge of working while other trades were finishing kitchen remodeling and a full bathroom. 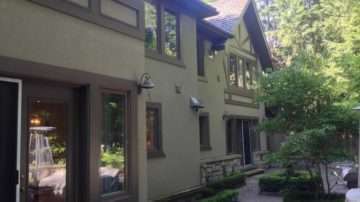 They were well organized, very knowledgeable about paint products, detail oriented and were able to deliver on time. The job turned out fantastic. I highly recommend Smart Finishes if you're looking for quality painters. We will definitely use them again for upcoming projects. These two professional painters demonstrated a superior skill and dedication to the pride of workmanship that is greatly appreciated. Friendly, professional and courteous manner in all aspects of their work. Calling me during the job and confirming some aspects of the work shows a dedication to customer satisfaction that is rarely found in this industry. Would definitely use Smart Finishes for any future painting work. Thank you so much, guys, for an excellent job - well done. 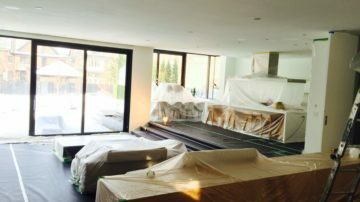 It's not easy to find reliable home professionals in Toronto, but Lukas and his team are the real deal. They can work to a deadline and budget and the quality of their work is just mind-blowing. Professional, nice, very good at their jobs. Covered floor and all my things. I hired some other painters before but these guys by far were the best. Great Job! Thanks a lot! I can’t say enough about how great these guys are. Lukas, the owner got back to us within 24 hours with a quote which was very reasonable for painting our basement. The job itself was impeccable with no lines or drips. They patched up a number of areas on our walls and ceilings. Our experience with Smart Finishes was very pleasant and we’ll definitely be looking to them for future projects. Thanks, guys! © 2019 Smart Finishes Painting. All rights reserved. Get a free, no obligation estimate from an experienced painting contractor. Please provide as much information about your project as possible.